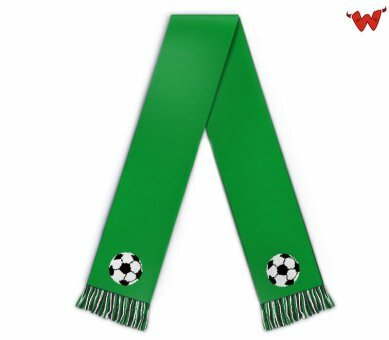 Edit design Custom football scarf , or create your design from scratch. The bundesliga is the major football / soccer league in Germany. 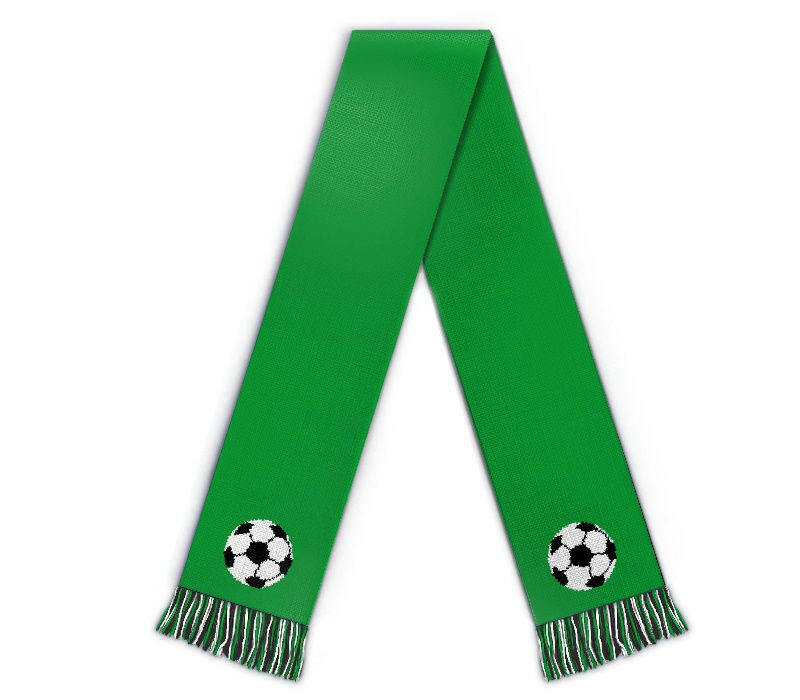 Design your football scarf with custom design, made to order with you team name and logo.